Four hours of gaming fun with friends at the Welsh Gaming Network Belong Meetup. 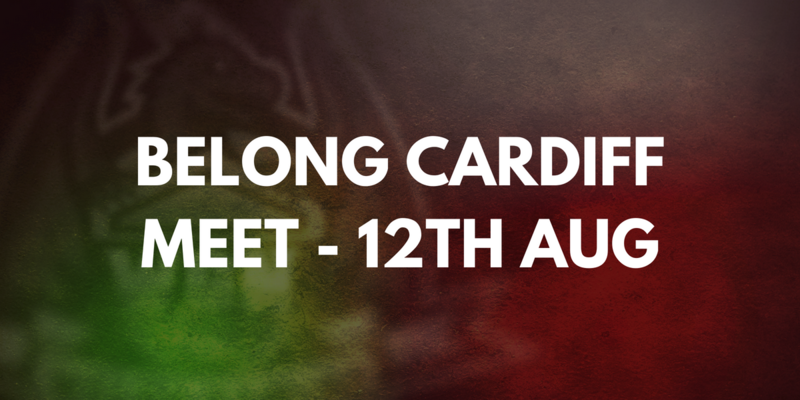 Taking place in Belong by GAME, Cardiff on 12th August at 4pm to 8pm. Reserve your spot for this free event now! 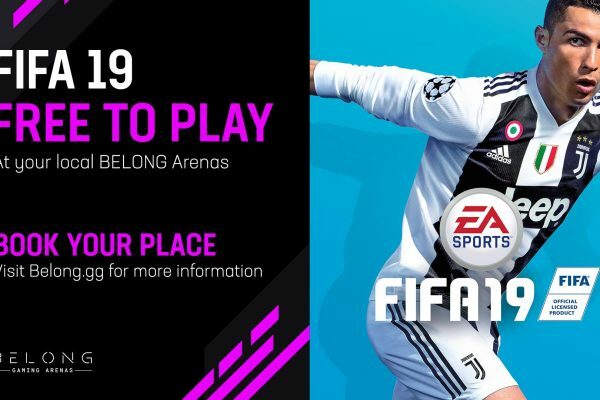 The Welsh Gaming Network collaborates with Belong by GAME. 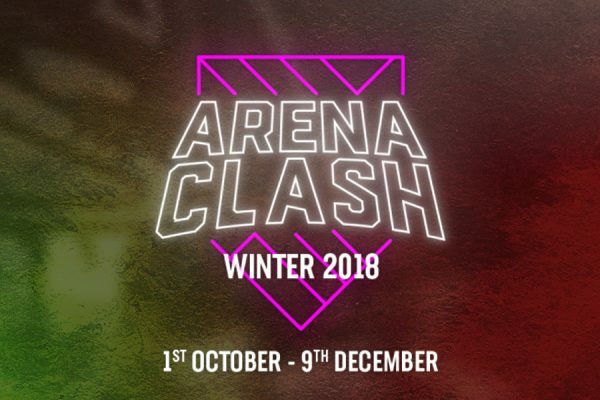 Belong by GAME is a gaming arena located in central Cardiff, with easy parking in the shopping centre car park above. Surrounded by hundreds of shops and eateries, it’s really in an ideal location to be part of all the action. 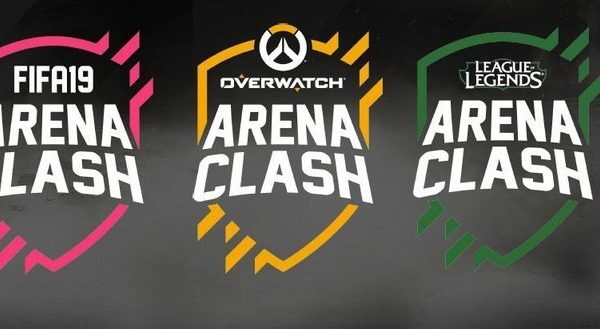 The arena is located to the rear of the GAME store, with 24 PC and console desks offering top end gaming in comfortable GT Omega Racer chairs. You’ll find high end PCs, Playstation 4 Pros, Xbox One X’s, Xbox one S’s and the HTC Vive VR. In July, we had our first meet up, with a full crowd of WGN members getting together in person for a fun night of gaming and cake. You can see some photos here! We’re really excited to announce our second meet up at Belong, which will take place on Sunday 12th August from 4pm to 8pm. 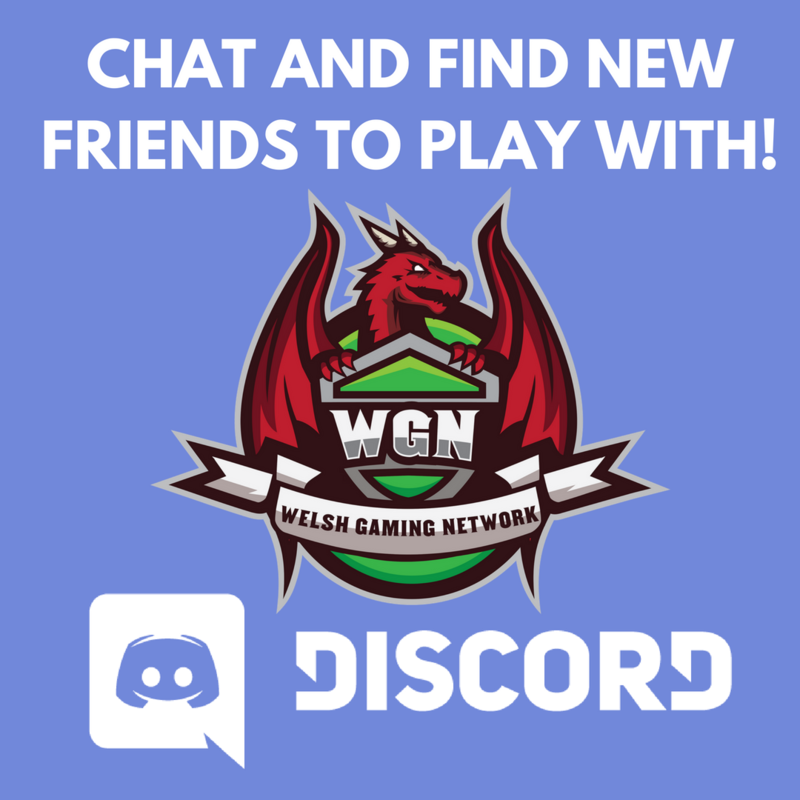 These events are completely free to our WGN members who sign up, so you get to experience 4 hours of high tech gaming, explore new games, make friends and connect with other gamers. It’s an ideal opportunity to socialise and to try something out that you haven’t bought yet. We do only have 24 spots maximum, but you’re welcome to bring a +1 if you reserve for them, meaning you can bring a friend, partner or family member and well-behaved children who enjoy gaming are welcome to these family-friendly events. We had folks from 9 up to… well, let’s just say “well aged” at our last event! In addition to hourly play and party purchases, Belong also runs regular tournaments, community nights streamer events, gaming nights and special offers, the details of which you’ll find here on our website, on our Discord, or by browsing the Belong website and following Belong by Game on Facebook or Twitter. If you want to attend you need to reserve your spot by leaving your name in the #events channel on Discord – just drop a message saying you’ll be attending and we’ll pop your name down!